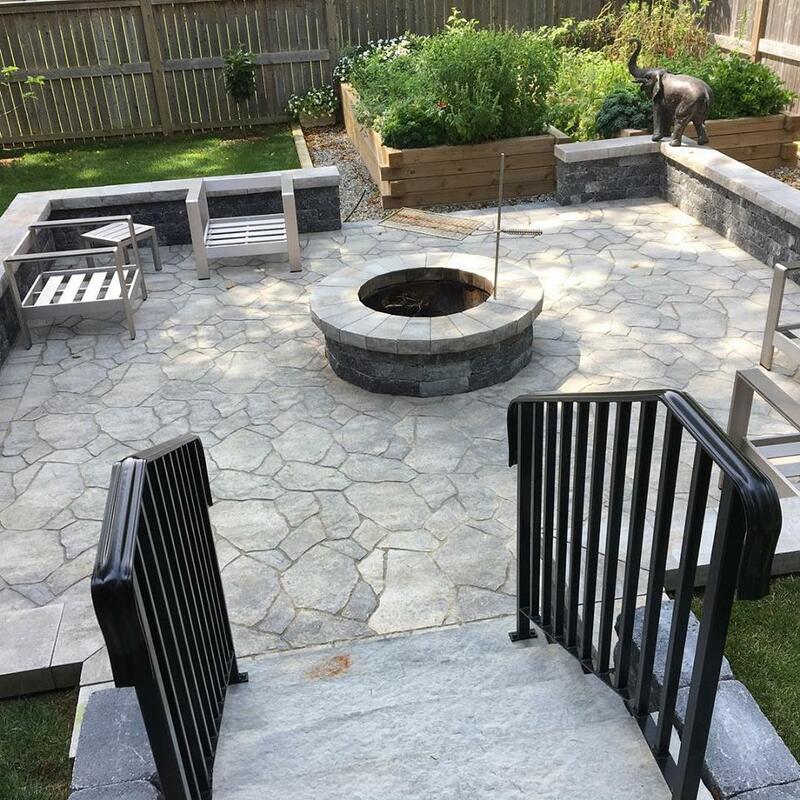 Advance Landscaping Co. Ltd. has been proudly offering its landscaping services to London and its surrounding communities since 1979. 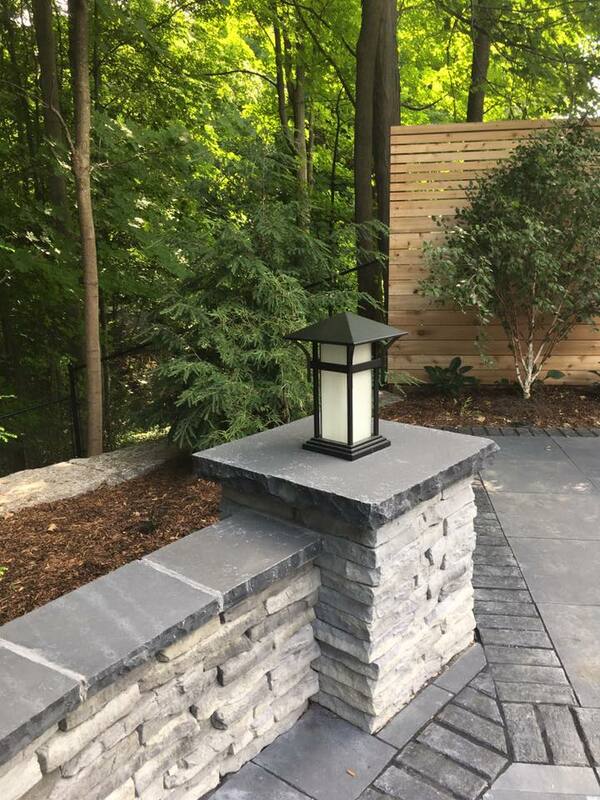 Our services include landscape design, landscape construction and landscape maintenance, for your residential, commercial or industrial properties! 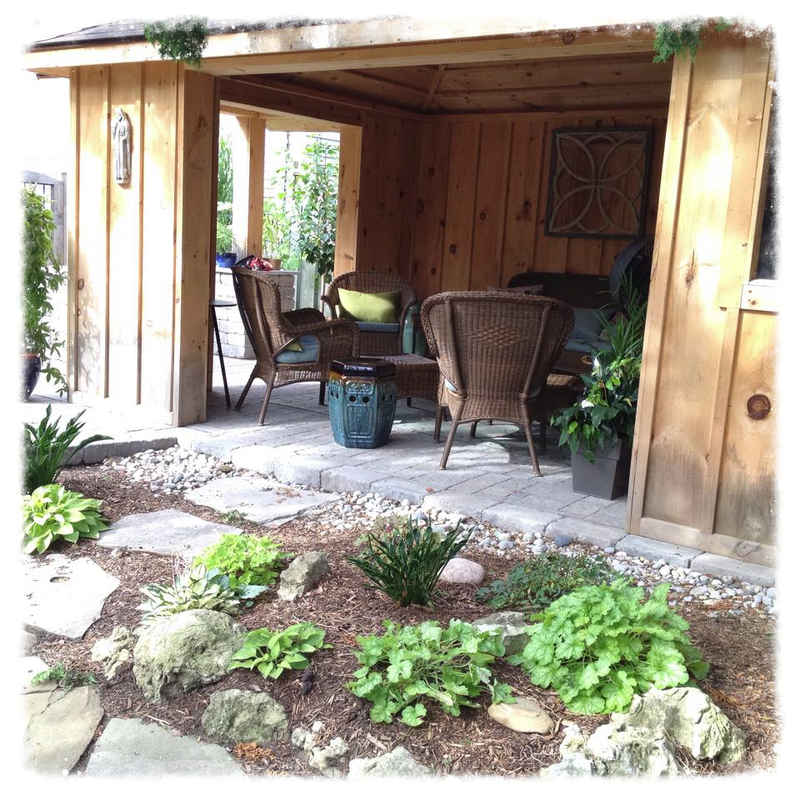 We would love to create your ideal outdoor space....gardens, water features, patios, pergolas, outdoor kitchen....an idyllic retreat in your own backyard! 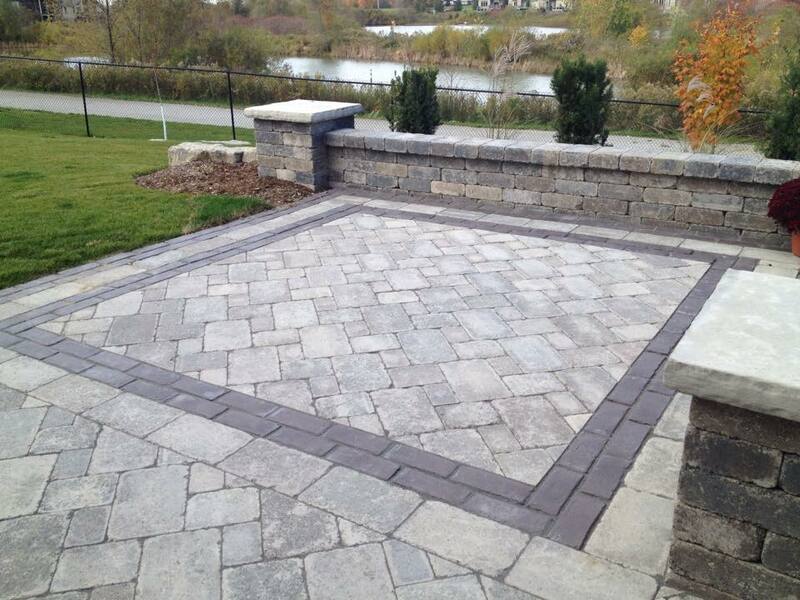 Update the appearance of your home with a new interlocking brick driveway; rejuvenate outdated gardens increasing the curb appeal of your home. 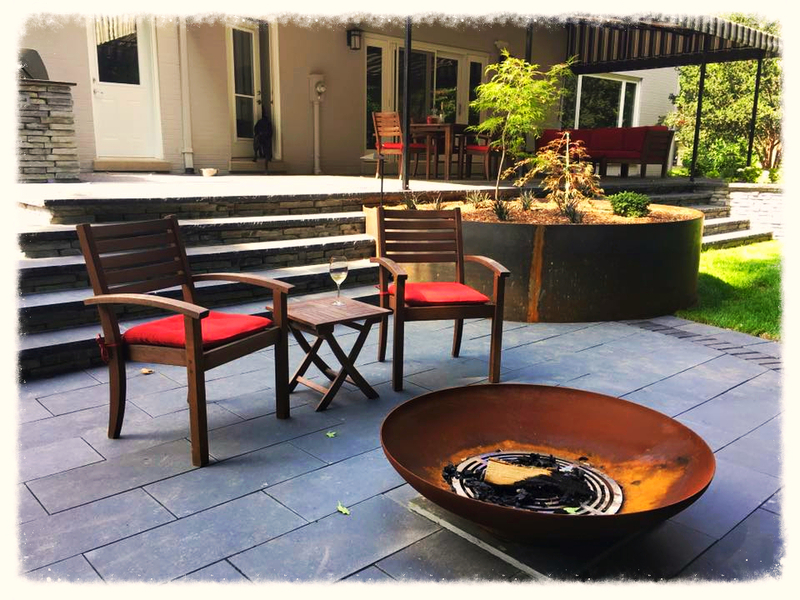 Have a look through our Gallery to see a small selection of our past projects and contact us to arrange an appointment. GUARANTEE: All work will be completed according to conventional practices. 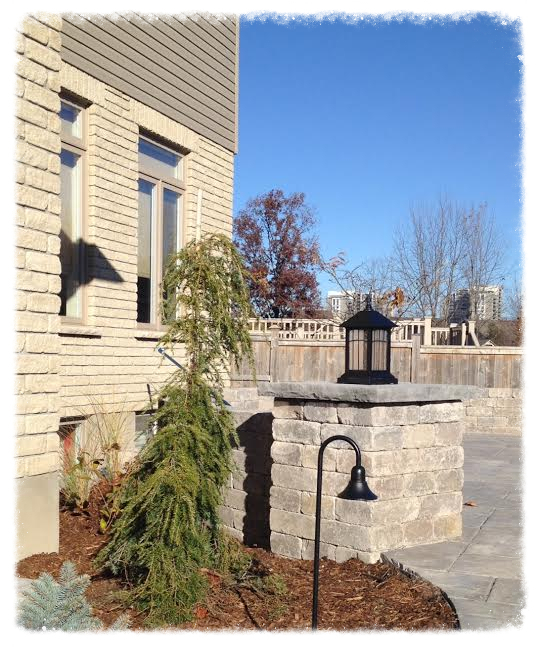 We are covered by all required insurance including WSIB. From the date of job completion, your project is guaranteed for one complete year. This guarantee is provisional upon logical methods of care and maintenance, as well as upon full payment of agreed upon amount.